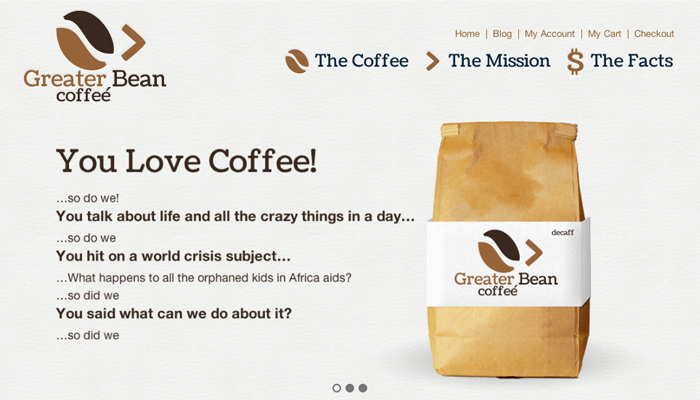 Greater Bean is a non-profit coffee roaster. All of the profits get sent to orphanages locally and around the world to help provide kids with food, shelter, and care. 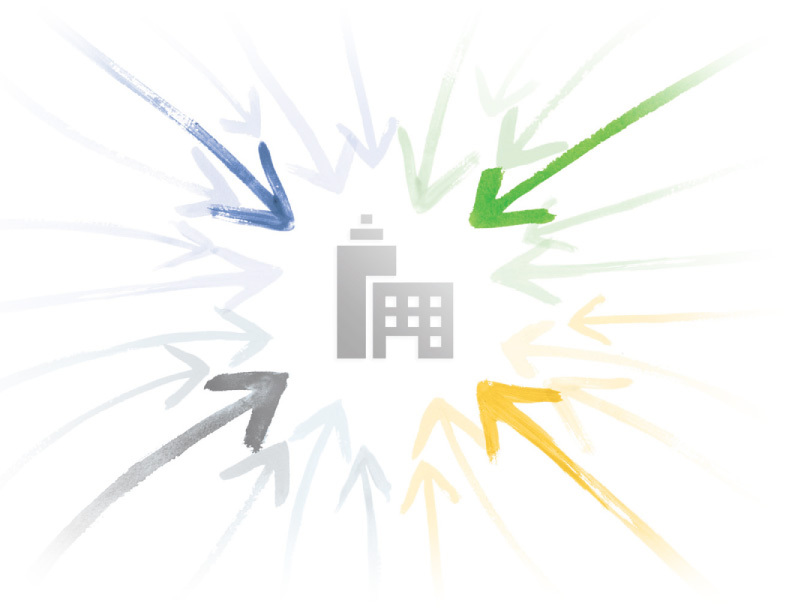 We have had the oppourtunity to help build not only their site, but their brand as well. We had a spontaneous inspiration for the logo, and we are happy with the results. This client, along with a few others, was a full service design process for us. Everyhing from the logo to the website, we have had the oppourtunity to design with the client. Along with the 3D intro banner and the ecommerce backend, this is one of our favorites.